The Global Monitoring Report on Non-Bank Financial Intermediation 2018 presents the results of the FSB’s annual monitoring exercise to assess global trends and risks from non-bank financial intermediation. The annual monitoring exercise is part of the FSB’s policy work to enhance the resilience of non-bank financial intermediation. It focuses on those parts of non-bank financial intermediation that perform economic functions which may give rise to bank-like financial stability risks (i.e. the narrow measure of non-bank financial intermediation). 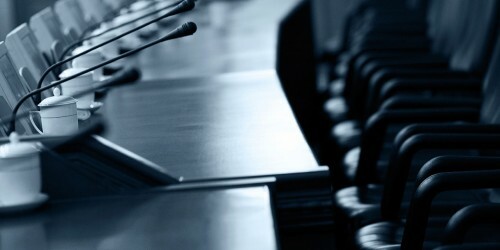 Section 1 introduces the FSB’s monitoring approach, including its scope, data, and terminology. It also describes recent innovations in non-bank financial intermediation. Section 2 provides an overview of the size and growth of all sectors in the financial system. 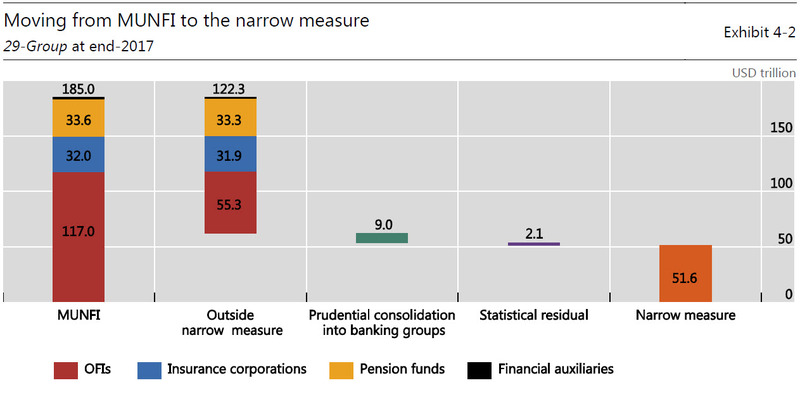 Among them, “Other Financial Intermediaries” (OFIs) aggregate, which includes all financial institutions that are not central banks, banks, insurance corporations, pension funds, public financial institutions or financial auxiliaries, grew by 7.6% in 2017OFIs’ growth exceeded that of banks, insurance corporations and pension funds. 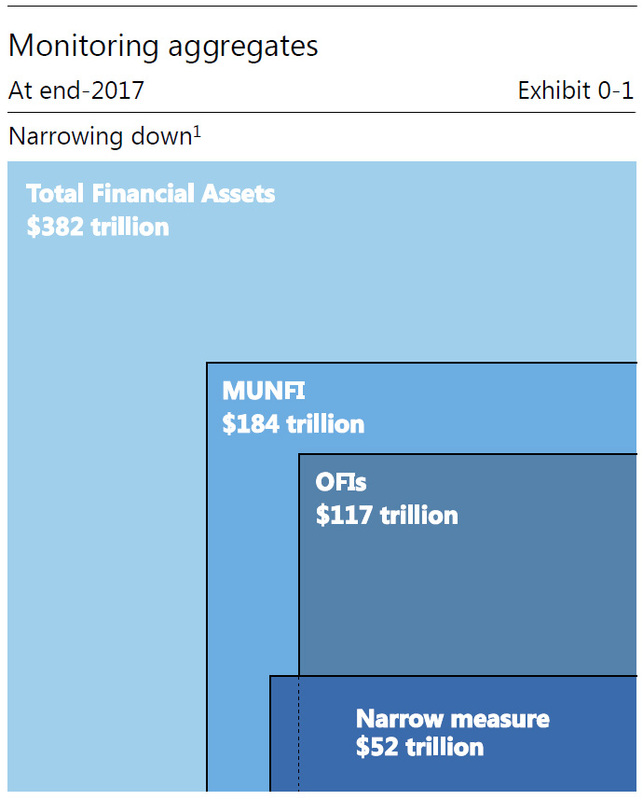 With $116.6 trillion, OFI assets represent 30.5% of total global financial assets, the largest share on record. Among the OFI sub-sectors, in 2017 structured finance vehicles grew for the first time since the 2007-09 global financial crisis. 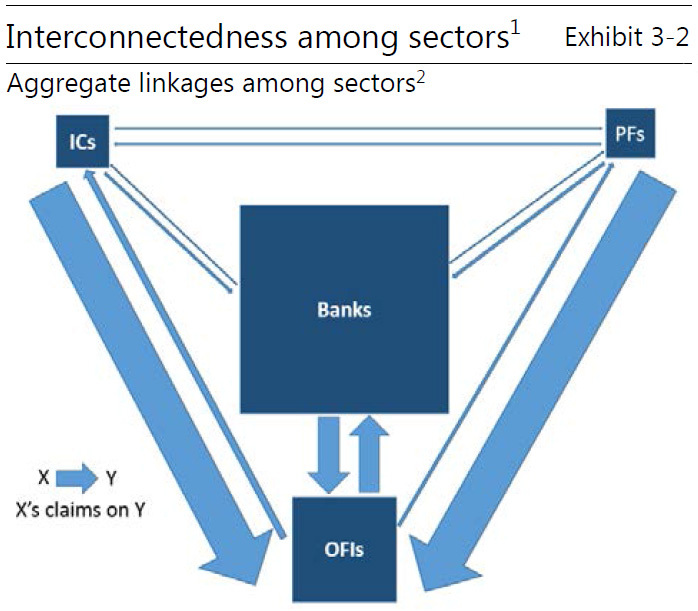 Section 3 assesses the interconnectedness between non-bank financial entities and banks and among non-bank financial entities and cross-border linkages. In aggregate, banks and OFIs have become marginally more interconnected through credit and funding relationships in 2017, at levels similar to 2003-06. Investment funds and money market funds are the largest OFI sub-sectors that provide credit to banks. Collective investment vehicles (CIVs) with features that make them susceptible to runs continued to drive the overall growth of the narrow measure in 2017. They grew by 9.1%, a somewhat slower pace than annual growth during 2011-16 (13.2%). Together, CIV assets represent 71% of the narrow measure. The CIVs included in the narrow measure invest mostly in credit assets and are involved in liquidity transformation. Non-bank financial entities engaging in loan provision that is dependent on short-term funding grew by 6% in 2017, and account for 7% of the narrow measure. This category largely consists of finance companies, which were found to employ some degree of leverage, and in some jurisdictions, a high degree of maturity transformation. Finance companies in a few jurisdictions also displayed high liquidity risk. Market intermediaries that depend on short-term funding or secured funding of client assets grew by 5%, and make up 8% of the narrow measure. Broker-dealers constitute the largest entity type in this category. 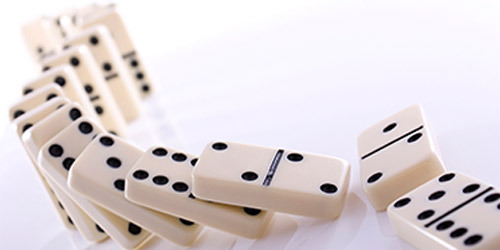 Reflecting their business models, broker-dealers in some jurisdictions continue to employ significant leverage, although it is considered to be lower than the level seen prior to the 2007-09 global financial crisis. Section 5 features case studies that discuss various aspects of non-bank financial entities and activities in greater detail, including: (i) FinTech credit; (ii) recent developments in the leveraged loan markets and the role of non-bank financial intermediaries; (iii) the non-bank credit cycle; (iv) cross-border movements of non-bank financial intermediation systems; and (v) the use of credit default swaps by non-bank financial institutions in the European Union. Datasets from the report are publicly available for use in accordance with the FSB’s normal terms and conditions.